The public areas of the building are open Monday to Friday from 8 am until 6 pm and Saturday, Sunday and public holidays from 9am until 6pm. 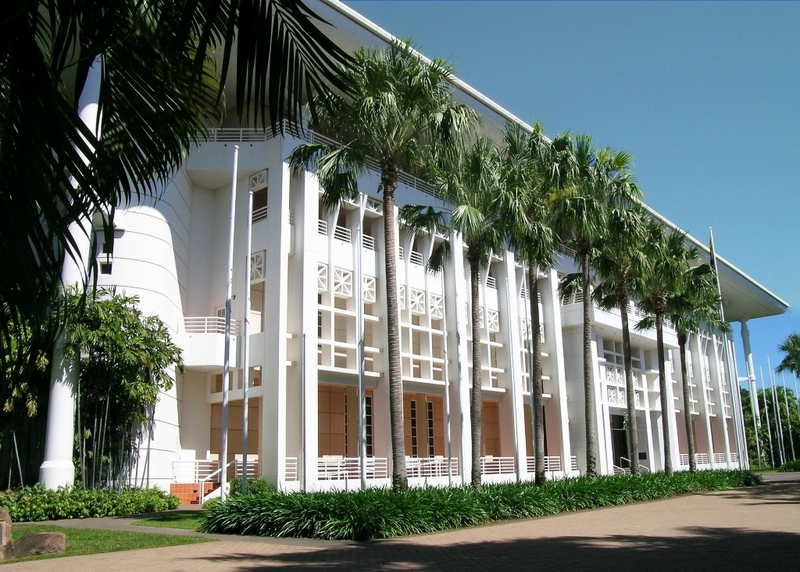 The Speaker's permission is required for protests, demonstrations and/or rallies at Parliament House. Download the application form here.